17th – The first British Golf Open Championship was played at Prestwick in 1860. Eight men contested the event over three rounds of the 12-hole course. The competition, which was completed in one day, was won by Willie Park senior with a total on 174 strokes. The pre-tournament favourite, Old Tom Morris, was runner up. The BBC’s top boxing commentator Harry Carpenter was born in 1925. 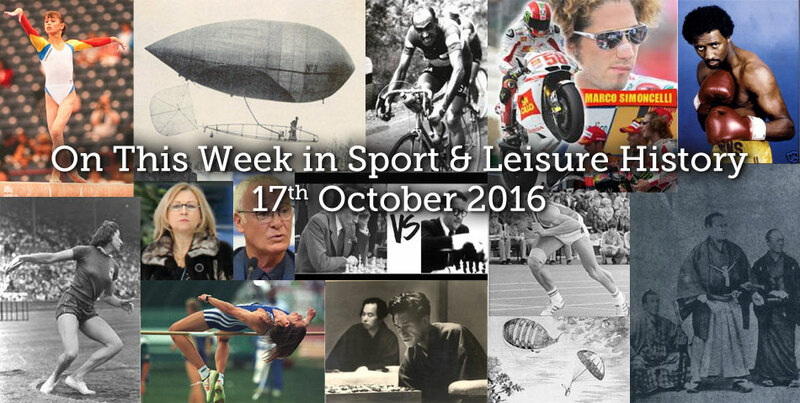 American daredevil motorcycle stunt man Evel Knievel and British tennis and table tennis player Ann Jones and were both born today in 1938. 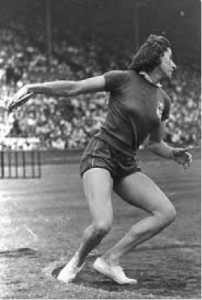 As Ann Haydon she won the British table tennis and was twice runner-up in the world championships. She changed sports and in 1967 was beaten by Billie-Jean King in the Wimbledon singles final. Two years later she avenged that defeat, beating King in three sets. 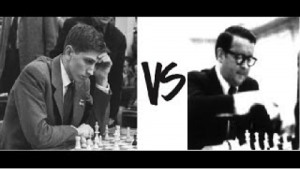 In 1956, Donald Byrne and Bobby Fischer played a now famous chess match dubbed ‘The Game of the Century’ in which Fischer beat Bryne and won a Brillancy prize. Wigan and Great Britain rugby league player Shaun Edwards was born in 1966. He signed for Wigan for a £35,000 signing-on fee on his 17th birthday and in his first season became the youngest person to appear in the Challenge Cup final. 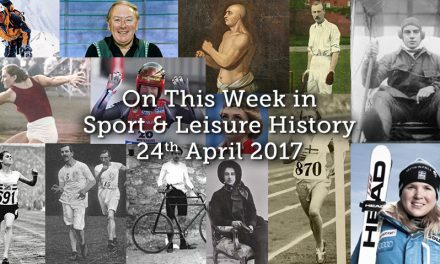 English footballer and sports commentator Graeme Le Saux was born today in 1968, also born on the same day in 1979 was Kimi Raikkonen, Finnish racing-car driver who has been nicknamed ‘the Ice Man’. In 1994, Kapil Dev made his final one-day international appearance against the West Indies. 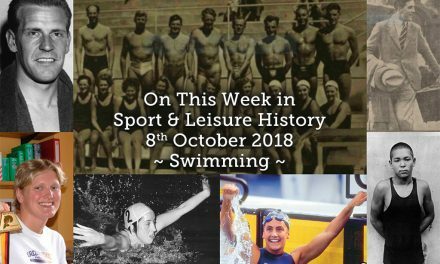 Sadly dying on this day were Micheline Ostermeyer, 2001, French shot putter, discus thrower and concert pianist, Rene Simpson, 2013, Canadian-American tennis player and in 2015 the English footballer and manager Howard Kendall. 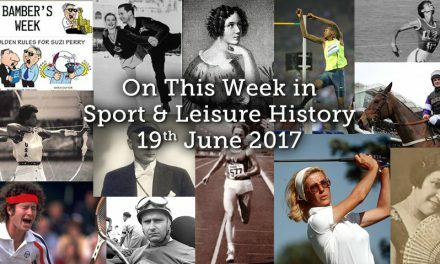 19th – In 1933, the Berlin Olympic Committee vote to introduce Basketball to the 1936 Olympics. 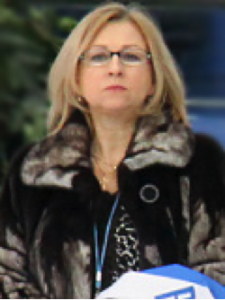 Born today in 1956 was Soviet ice dancer and coach Elena Garanina. This day in 1957 is one that supporters of Glasgow Rangers try to forget: their team was trounced 7-1 by rivals Celtic in the final of the Scottish League Cup at Hampden Park. John McPhail was the Celtic hero with a hat-trick. In 1958 Sterling Moss beat Mike Hawthorn in the one and only Moroccan Grand Prix. 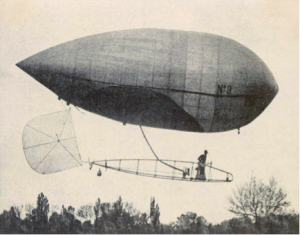 Second place was enough to give Hawthorn, who drove for Ferrari, the world title by one point and consign Moss to the runner-up slot for the fourth consecutive year. The points system was such that Hawthorn captured the title despite winning only one race all season while Moss won four. 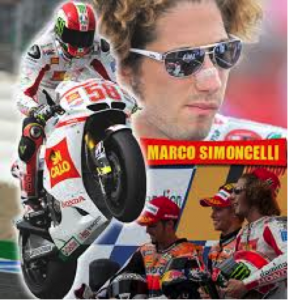 In those days only the best six results counted, with eight points for the winner and six for the runner-up and so on. A point was also awarded to the driver of the fastest lap. Hawthorn retired soon after being world champion and was killed on a car crash near his Surrey home a few months later. The former world heavyweight boxing champion Evander Holyfield was born in 1962. 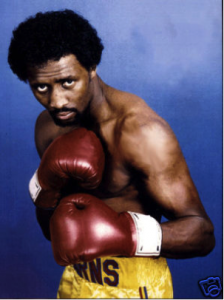 He became world cruiserweight champion in 1986 by beating Dwain Qawi. In 1990 he beat James ‘Buster’ Douglas to win the heavyweight title. His first defeat in 29 professional fights was by Riddick Bowe who took the heavyweight crown from him in 1992. Known as ‘The Real Deal’, he famously is missing part of an ear after it was bitten off in 1997 by challenger Mike Tyson. 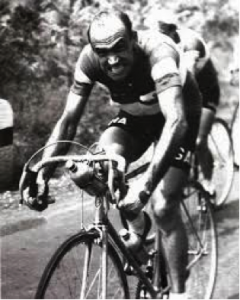 In 2012 the Italian cyclist Fiorenzo Magni sadly passed away, he was born in 1920. 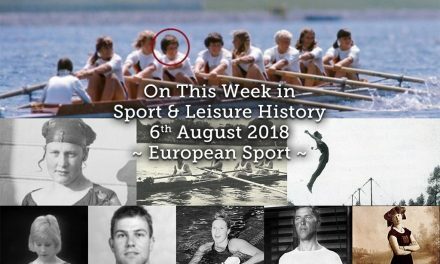 20th – Lucien Van Impe, the Belgian cyclist was born on this day in 1946. 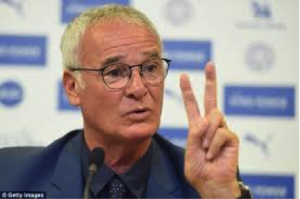 Claudia Ranieri, Italian football manager and former player and currently manager of English Premiership club Leicester City, was born on this day in 1951. Liverpool and Wales footballer Ian Rush was born in 1961. The Liverpool manager Bob Paisley had no hesitation in paying £300,000 for the inexperienced youngster, who has only a handful of games for Chester under his belt before he moved to Merseyside. Paisley’s confidence was totally vindicated, Rush played over 400 games for Liverpool and has surpassed Roger Hunt’s goal scoring record for the club. A brief spell with Juventus did not work out and Liverpool were happy to take him back into the Anfield fold. On his 29th birthday, in 1990, he appeared in his 500th senior domestic game, against Norwich at Carrow Road. Unfortunately he did not make it a triple celebration by finding the net. 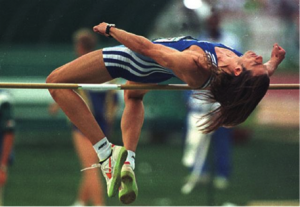 Born today in 1969 was Greek high jumper Labros Papakostas, his personal best, achieved in Athens in 1992, was 2.36m. He is an eight-time national champion for Greece. In 1979 Paul O’Connell was born, he is Ireland’s third most-capped player (108) and the joint-twelfth most-capped international player in rugby union history. O’Connell has captained Munster, Ireland and the British and Irish Lions. On this day in 1990, 21 Arsenal and Manchester United players were involved in a brawl at Old Trafford, which was to eventually cost each club £50,000 in fines. Arsenal were further deducted two league points and United one. 21st – Died today in 1903, Jinmaku Kyūgorō, Japanese sumo wrestler, he was the 12th Yokozuna, which is the higher rank in Sumo and was born in 1829. The former Yorkshire and England batsman Geoffrey Boycott was born in 1940. Controversial at times, but brilliant at others, Boycott scored a one-time record 8114 runs in 108 Tests between 1964 and 1982. He scored a total of 48,426 runs In his first-class career, and averaged 56.83 per innings. Top Australian rugby union player David Campese was born in 1962. Born today in 1976 was Romanian Gymnast Lavinia Miloșovici. 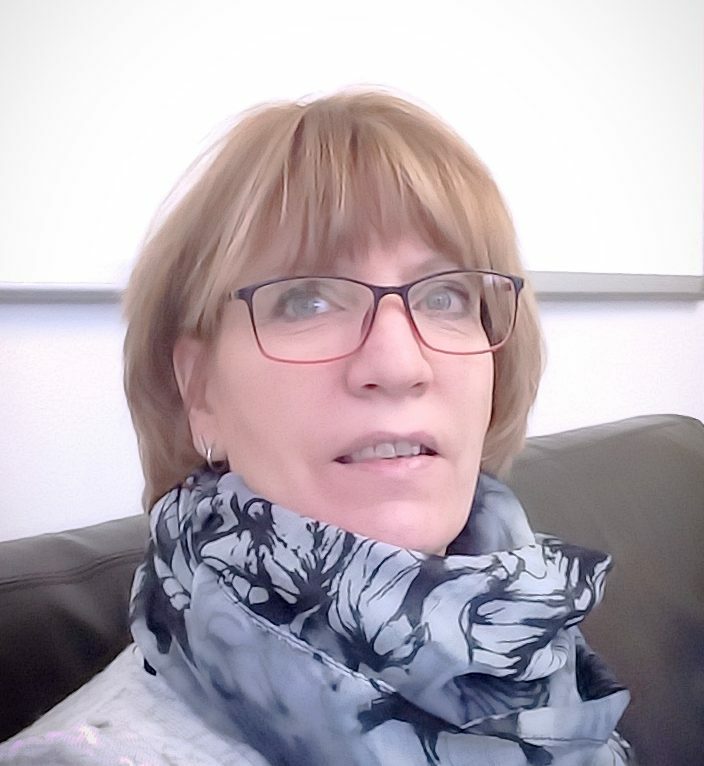 She is considered to be one of Romania’s top gymnasts of the 1990s and one of the most prolific female all-around gymnasts of that decade, earning a total 19 World Championships or Olympic medals in a span of six years. She medalled in every single World Championships meet, Olympic Games and European Championships between 1991 and 1996, and is only the third female gymnast ever, after Larisa Latynina and Věra Čáslavská, to win at least one World Championships or Olympic title on all four events. 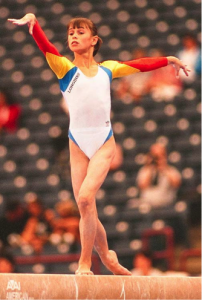 Miloșovici was also the last gymnast along with Lu Li to ever receive the perfect mark of 10.0 in an Olympic competition. Greta Waitz of Norway became the first woman to run a marathon in under 2 hours 30 minutes when she clocked a time of 2 hours 27 minutes 30 seconds in the 1979 New York City Marathon. 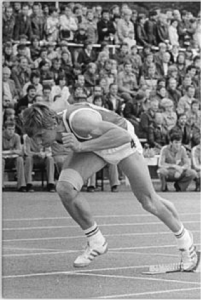 Waitz won the race none times between 1978 and 1988. Second place in the final race of the 1984 season, the Portuguese Gran Prix, gave Austrian Niki Lauda the world motor-racing championship for the third time. The man who won the race, Lauda’s McClaren team-mate Alain Prost, was pipped to the title by the narrowest of margins, just half a point. Today in 1986 saw the first-class cricket debut of Andy Flower, former international cricketer for Zimbabwe and England cricket coach, in a ZCU President’s XI against Young WI. 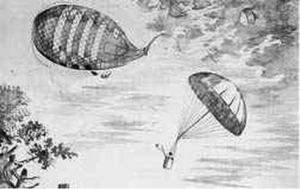 22nd – In 1797 the first successful parachute descent is made by Adres-Jacques Garnerin, who jumped from a balloon at some 2,200 feet over Paris. Broughton and Swindon played in the first floodlit rugby match on this day in 1878 in Salford. In 1907, following the death of J A Bailey, the Ringling Brothers bought Barnum and Bailey Circus. The circus, billed as The Greatest Show on Earth, was known as Ringling Bros and Barnum & Bailey Combined Shows, and continued to run separately until they merged in 1919. Born today in 1923, Bert Trautmann, German professional goalkeeper who played for Manchester City from 1949 to 1964. Named FWA Footballer of the Year for 1956, Trautmann entered football folklore with his performance in the 1956 FA Cup Final. With 17 minutes of the match remaining, Trautmann suffered a serious injury while diving at the feet of Birmingham City‘s Peter Murphy. Despite his injury, he continued to play, making crucial saves to preserve his team’s 3–1 lead. His neck was noticeably crooked as he collected his winner’s medal, three days later an X-ray revealed it to be broken. George Cohen, full-back, and member of the England 1966 World Cup winning team, was born in 1939. Racehorse trainer Michael Stoute was born in 1945. In the 1989 season his horses won a then record £2 million in prize-money. In 1966 David Bryant won the singles title at the inaugural World Bowls Championships in Sydney. The championship was organized because the sport had been left out of that year’s Commonwealth Games in Kingston, Jamaica. The career of Stoke City and England goalkeeper Gordon Banks was cut short in 1972 when he lost an eye following a car crash near his home in Staffordshire. He played his last Football League game on the day before the accident, away to Liverpool at Anfield, Stoke lost 2-1. In 1994 Swiss professional cyclist Tony Rominger broke the world hour record. He used Bordeaux velodrome to ride 53.832 km. 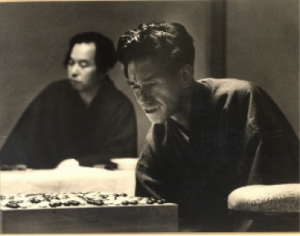 Today in 2010 Japanese Go player Eio Sakata died, he was born in 1920. Sakata became a professional Go player in 1935. 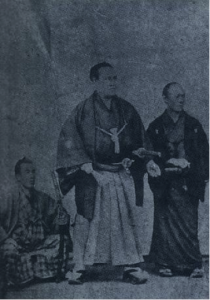 His first title match was the Hon’inbō in 1951 when he challenged Hashimoto Utaro.